For nine days, some of the planet's fastest men and women will gather in the Chinese capital of Beijing to compete against each other in the Bird's Nest Stadium. A total of 47 events have been scheduled for the Aug 22-30 meet. Here are eight standout events of the competition and the main protagonists. 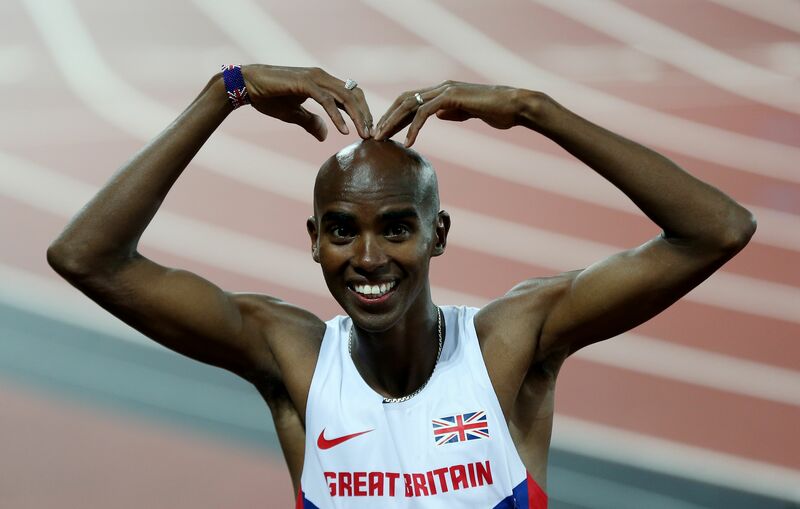 Opening day sees Britain's double Olympic champion Mo Farah take the stage. This year has been a difficult one for the 32-year-old with plenty of off-track distractions - his coach Alberto Salazar is implicated in a doping scandal - but Farah has to focus if he wants to repeat his 5,000m/10,000m double gold effort from the 2013 world champs in Moscow. The Kenyan pair of Paul Tanui and Geoffrey Kamworor pose the biggest threat to Farah's defence though. Both men have clocked sub-27min times this year and have the ability to pull off a shock victory. Can history's fastest man beat this year's fastest man? That is the mouth-watering prospect as Usain Bolt, chasing his fourth straight 100m world title, takes on Justin Gatlin, the former world champion and disgraced American sprinter. 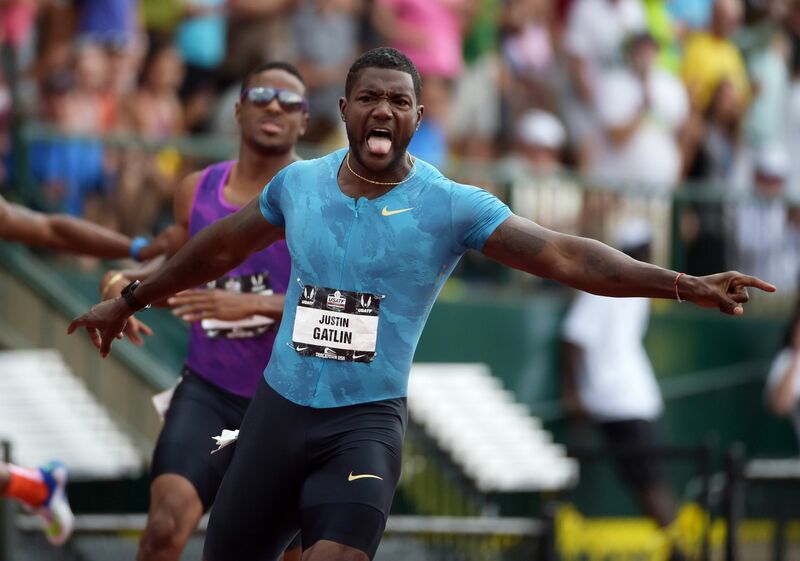 Gatlin has served two suspensions for doping but at 33, looks in the best shape of his life and has posted four of the season's best timings over the century sprint. 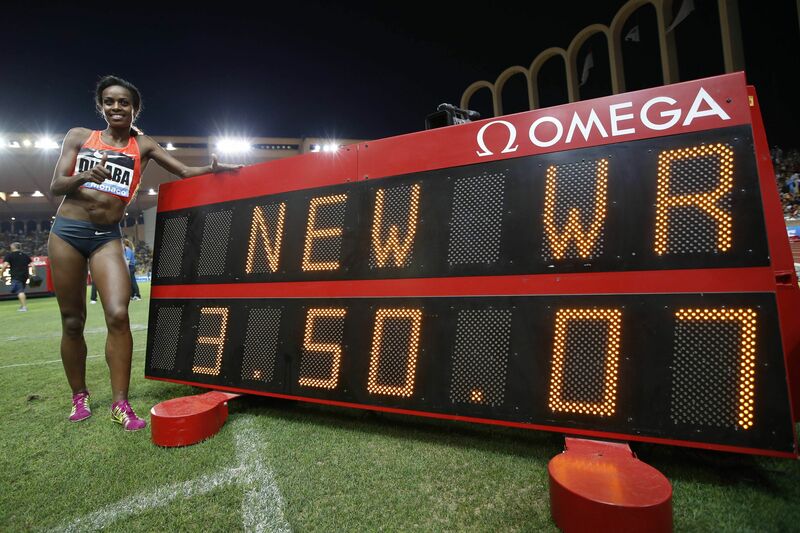 His last defeat over 100m was in Sept 2013. But if there is one man who can rise to the occasion it is the lanky Jamaican. 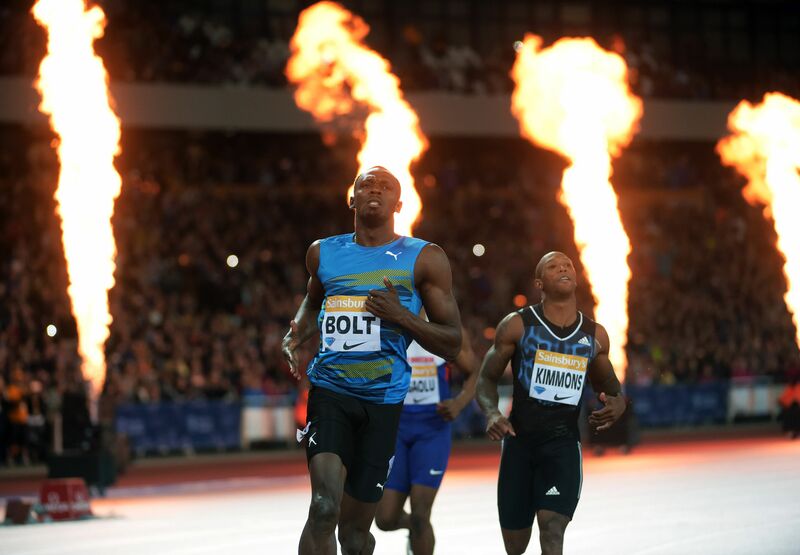 Despite some niggling injuries in the past two years, Bolt is a fierce competitor who will want to prove his critics wrong and show he remains the undisputed king of the track. While never the most glamorous of event at any track and field meet, this should make for compelling viewing as it sees the red hot Cuban Pedro Pichardo and American Christian Taylor do battle. Only three men (world record-holder Jonathan Edwards and 1996 Olympic champion Kenny Harrison and 2013 world champion Teddy Tamgho) have cleared 18m in the past 20 years until both Pichardo and Taylor added their names to that list this season. 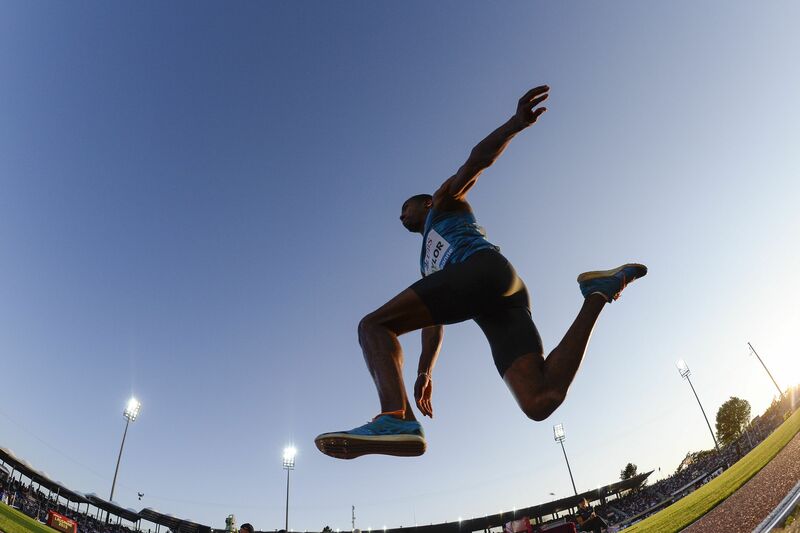 On five occasions, in three separate competitions - the Doha and Lausanne IAAF Diamond League meetings and Havana's Barrientos Memorial - the pair have exceeded 18m with Taylor, the 2012 Olympic champion, maintaining a 3-2 edge. This month is the 20th anniversary of Edwards' 18.29m world record and for the first time that mark could come under serious threat. Few would bet against Ethiopian Genzebe Dibaba capturing her maiden senior world title in Beijing. The 24-year-old normally runs in the 5,000m and is a former junior world champion in that event but is the odds-on favourite in the mile after her stunning performance last month in Monaco. There, in the principality, Genzebe clocked an incredible 3:50:07 to break the previous mark of 3:50.46 set by China's Qu Yunxia, which was set 1993 Chinese National Games at a time when doping was more pervasive and commonplace than it is today. Genzebe could double up as she is also competing in the 5,000m and has already posted three of the year's five fastest timings in that event. 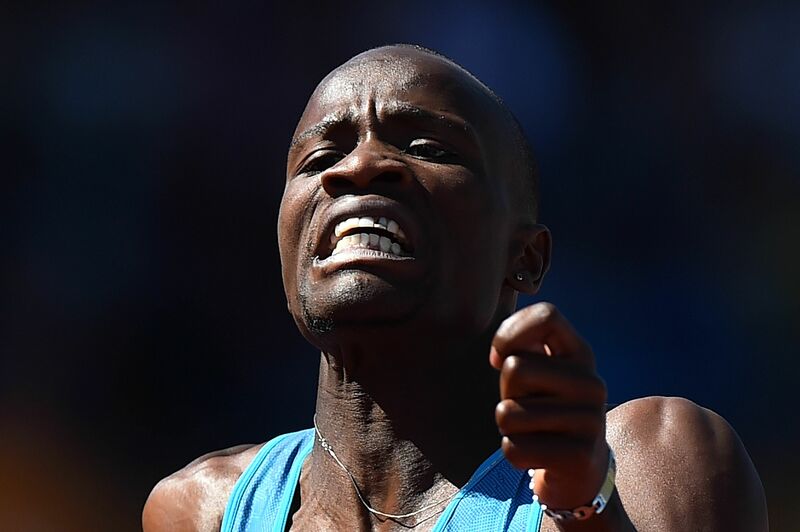 Once seen as the exclusive domain of David Rudisha, the world record holder and 2012 Olympic champion, the race is considerably more open now after injuries have robbed the 26-year-old Kenyan of his top-end speed. He has also lost his last six head-to-head encounters against his younger Botswana rival Nijel Amos, 21, who finished second to Rudisha at the London Games three years ago. Another young gun to watch out for is Amel Tuka. The 24-year-old Bosnian has clocked the season's fastest time and has already beaten Amos and defending world champion Mohammed Aman of Ethiopia. Anything less than a victory for Pole Anita Wlodarczyk, who won this competition in 2009, would be regarded as one of the major shocks of the competition. The 30-year-old has been in breathtaking form of late and last month became the first woman in history to surpass the 80m barrier with her 81.08m throw in Cetniewo, Poland. The 2012 Olympic silver medallist also owns the six best throws in the world this year and her world record is more than 5m more than her closest rival and 2007 world champion Betty Heidler of Germany. Whatever the result in the 100m between Bolt and Gatlin, this represents a chance for the loser to gain swift revenge. At 1.96m, the Jamaican's height should give him the edge over the longer distance but he has yet to hit his stride in this event, a pedestrian 20.13sec - almost a second slower than his 19.19sec world record - set in May his year's best effort. Gatlin has gone below 20sec four times in 2015 and will go into this race with plenty of confidence, particularly if he has the 100m title in the bag. Singapore's sole representative in Beijing, Shanti Pereira, makes her world championship debut but do not expect the 18-year-old schoolgirl to progress beyond her heats. The SEA Games champion's 23.60sec personal best would not place her among the year's top-226 rankings for the 200m. The race has been thrown wide open though with the absence of 2012 Olympic champion Allyson Felix. The American has opted to compete in the 400m, leaving compatriot Candyce McGrone and Dutch sprinter Dafne Schippers, with the year's second and third-fastest timings respectively, to seize the initiative. Do not overlook two-time 100m Olympic champion Shelly-Ann Fraser-Pryce either in a star-studded field.